What involves the city of Seattle, 24 hours and a list of nearly 300 challenges ranging from hiking Wallace Falls to jumping into a body of water with all your clothes on? 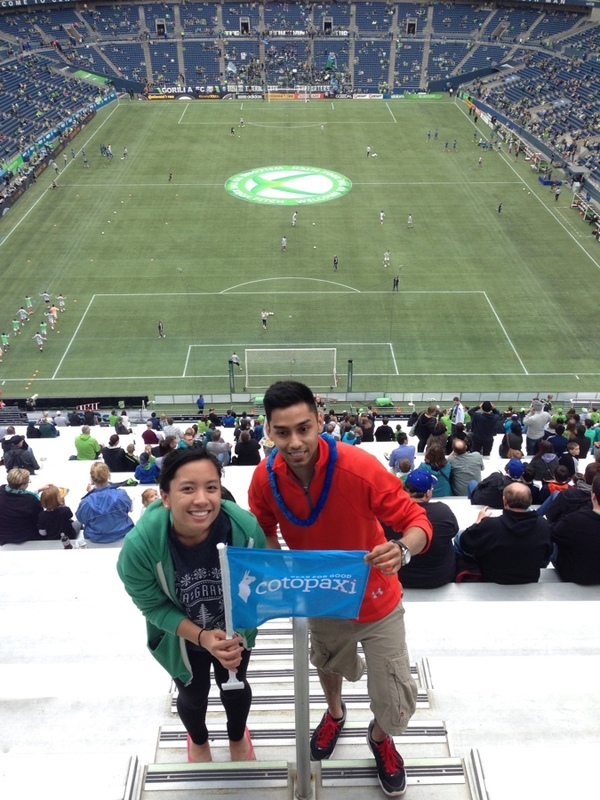 Cotopaxi’s Questival Seattle race! 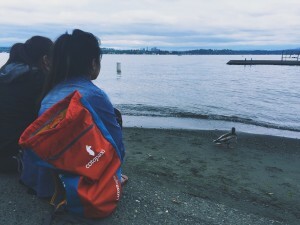 This past May, four of my friends and I, along with a trunk full of camping gear and our fully-charged smart phones set out on an epic day-long Seattle weekend adventure known as Questival. This condensed version of the popular Amazing Race television show is hosted by Cotopaxi, an outdoor gear company that aims to eradicate poverty. During the race, locals and visitors complete a variety of challenges and share the completion of these challenges by posting photos and videos on the Questival smart phone app. Throughout the day, teams rank each other’s posts to gain more points. The winning team wins the opportunity to participate in a similar race across seven countries from Belize to Panama. The race began in Marymoor Park, a half an hour east of Seattle. There, we sampled Asian tacos from local food truck vendor, Buddha Bruddah, petted llamas, partied to pump-up music with other eager teams and picked up Cotopaxi gear (perks of being a race participant). Soon, the race was off! We hurriedly made a few grocery trips before embarking on an outdoor camping trip at Dash Point State Park, about a 45-minute drive from Seattle. Situated in Western Washington, Dash Point offers campsites and camping amenities including showers, charging stations and water stands for potable water. There, we completed as many camp-related challenges as possible including sharing s’mores with another team, starting a fire and cooking a tin-foil dinner. After getting only two hours of sleep, we woke up to catch the sunrise at the nearby beach. Unfortunately, the cloud-filled sky prevented us from witnessing a Pacific Northwest sunrise. But no worries! Sandy beaches in Washington tend to be rare or far away so we took advantage of Dash Point’s 3,301 feet of saltwater shoreline by building a sand castle. 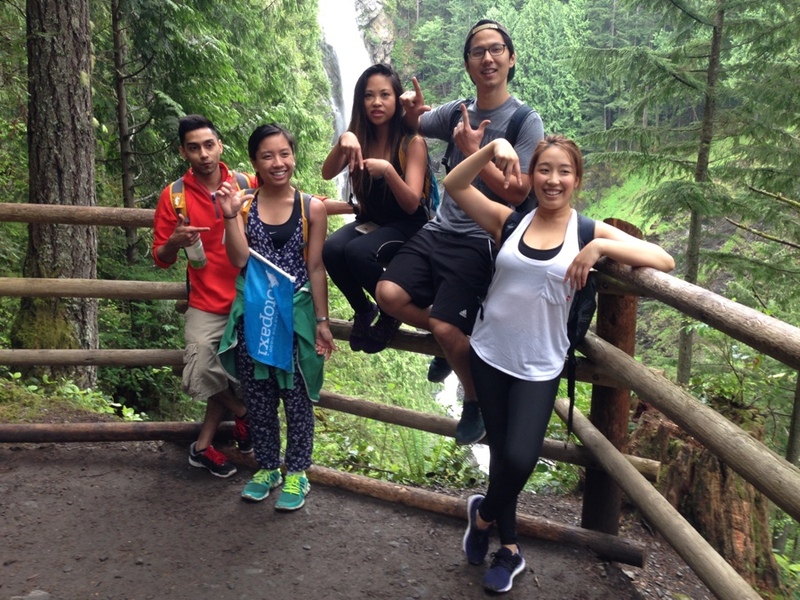 The early morning start also gave us extra time to drive north to Wallace Falls State Park for a four mile hike. 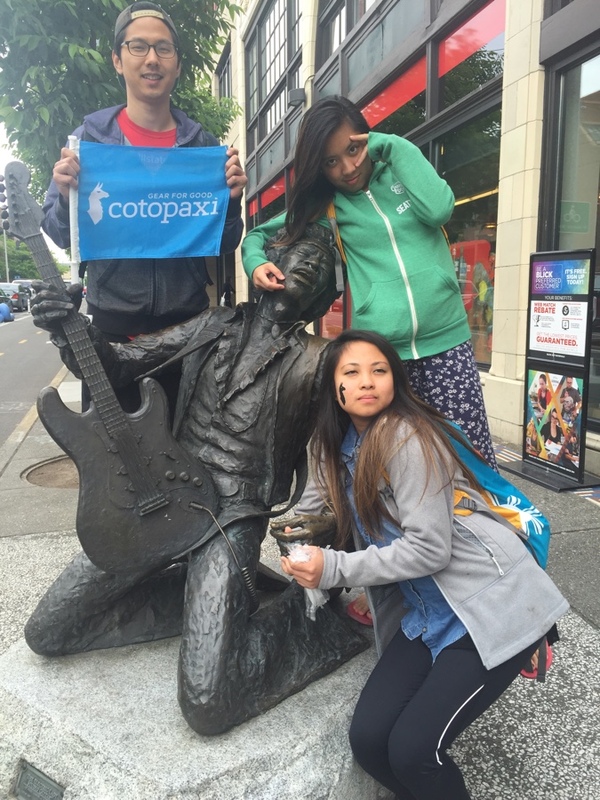 The Jimi Hendrix statue on Capitol Hill. Photo by Jean Yu. 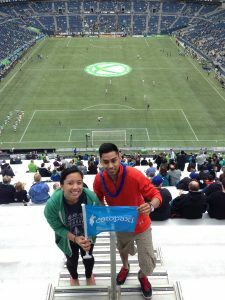 One of the best parts of the 24-hour race was finishing at the Seattle Sounders game with a set of incredible seats. Questival opened my eyes to the numerous camping and hiking opportunities Seattle and its surrounding areas offer. The race also opened my eyes to the incredible kindness of Seattle locals. I am still stunned we were able to convince a stranger to arm wrestle my friend, while eating a banana and maintaining eye contact or that another stranger willingly pie’d me in the face at Lake Washington Park. At the end of the day, Cotopaxi posted that in total, Seattle Questival participants donated 5,521 pounds of food, completed 630 service tasks and hiked 85 trails. Lake Washington. Photo by: Tabish Dilshad. Although our team, “The Pretty Little Llamas” did not win the race, we had a blast exploring Seattle and its neighboring cities while pushing our personal boundaries. Would I ever do it again? Yes. As a Seattle local, this has been the most fun way to experience the diverse assortment of activities that Seattle has to offer. To see all the challenges my teammates and I completed, visit our team page. 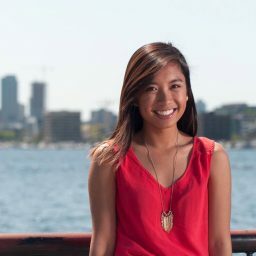 AnneMarie Ladlad is a Public Relations Intern at Visit Seattle. Born and raised in Seattle, she is excited to embark on a year-long adventure in Brooklyn, New York after graduation this spring. She enjoys playing ukulele, soaking up sunshine and blogging on her personal website.